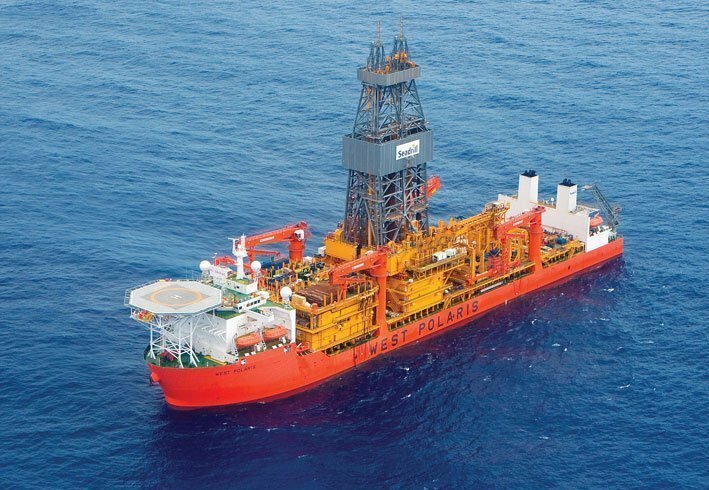 Drilling contractor Seadrill has secured a firm contract for one well and one drill stem test with Statoil Brasil Óleo e Gas for its drillship West Saturn in Brazil. The contract also includes a number of option wells to be drilled in blocks where Statoil has license and operatorship. The drillship, which will be upgraded with a managed pressure drilling system, is expected to commence operations between December 2017 and January 2018. The backlog of the contract is estimated at $26m.